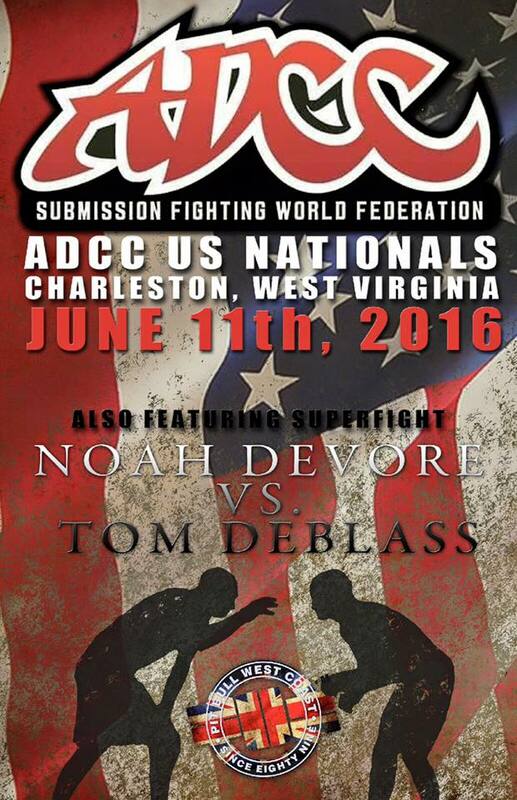 Special: For anyone who competes in the ADCC on 6/10 you will receive $20 off this price (just $55)! We all know what happens when you pass down knowledge through many middlemen. Although they may mean well, they might not pass down all the intricate details that make the technique perfect. Although you can order my DVD set (which I encourage that you do), you can’t ask my DVD’s questions, nor can they give you feedback on your technique. That is what seminars are for. Seminars are a great way of getting a concentrated blast of technique from top level talent. I know I have learned techniques from seminars that I have went on to win many matches with. Even learning just one technique or concept makes a seminar worth it’s weight in gold. How do you put a price on a technique that won you a world championship? They are an excellent way of boosting your technique and skill level. Every seminar that I teach is planned well in advance, as I develop a written lesson plan to make sure all the content is focused and presented in proper order. My seminars run about 3 hours long per day, and it takes 2 days to cover the complete Kimura Trap System. I have had the pleasure of teaching seminars across the world and I continue to conduct seminars as time permits. 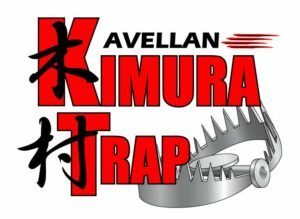 My Kimura Trap System Seminars are beginner friendly. 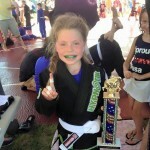 I have taught white belts, children, and mean and women of all ages the Kimura Trap System with no problems. It also does not require flexibility or a specific body type to work well. Advanced students will also learn a lot as well. I have had ADCC World Championship medalists and BJJ Black Belts that have learned game changing techniques from my seminars. Along with a great seminar, you will be getting a beautiful diploma recognizing your completion of the seminar, signed by the instructors. You can also take a photo with the instructors. Usually, the instructors will be available for private lessons and will also have shirts, DVDs, books, and other materials for sale that you can purchase if you choose to. I have had the great honor of competing all over the world and have battled the greatest champions in grappling. I hold victories over Brazilian Jiu Jitsu Black Belts Rafael Lovato Jr., Tarsis Humphries, Amaury Bitteti, Roberto “Cyborg” Abreu, Rener Gracie, and Alexandre “Xande” Ribeiro. 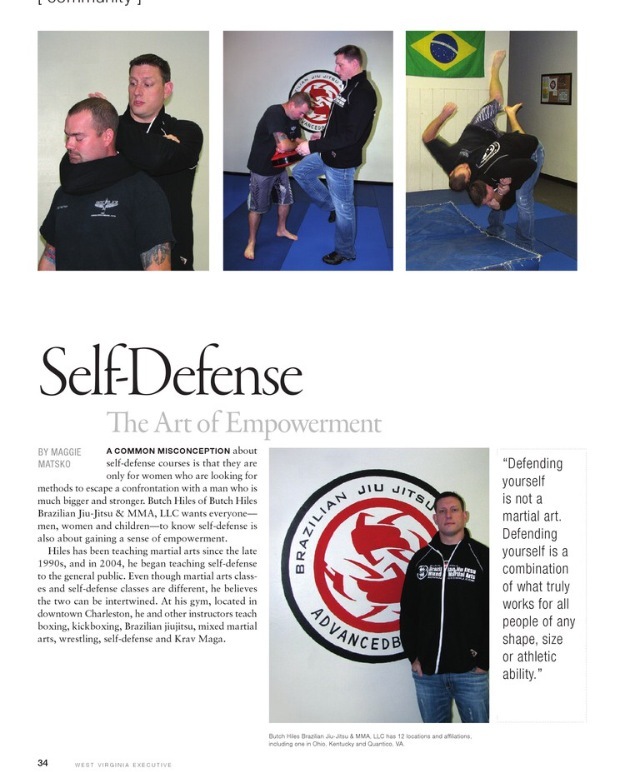 I have been featured in Grappling Magazine multiple times and have been featured in the local news as well. I am currently looking forward to continuing my competition career and achieving one of my dreams – to become the ADCC Submission World Champion and Absolute Champion. I also wish to continue to spread my techniques and philosophy through seminars, books, DVDs, and through the internet. Butch Hiles BJJ & MMA, LLC will be teaching a self-defense seminar to the general public. This is a street self-defense seminar that will focus on escapes from holds, chokes, pins, attacks and more! All proceeds will go to a fellow gym member who needs our support in some tough times. Donation is $10 minimum but any amount is appreciated. You are free to help however you see fit. 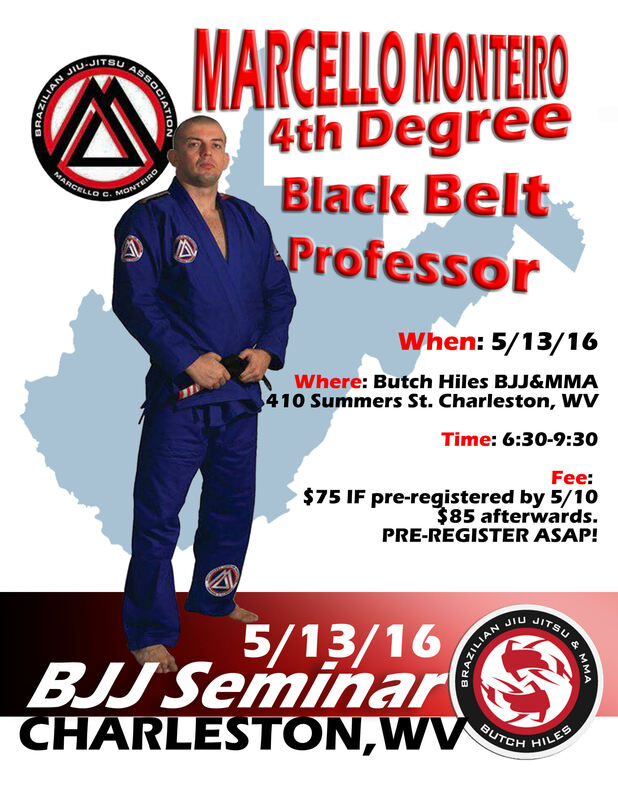 Multiple time grappling champion and legendary BJJ coach, Marcello Monteiro, to teach an amazing seminar at Butch Hiles BJJ. You don’t want to miss this event as this will also be a day of BJJ promotions! Cost: $75 if you pre-register by 5/10/16, $85 at the door. ***Don’t miss your chance to save some money and lock in your spot!!! At the age of 6 years old Marcello started learning Brazilian Jiu Jitsu with Alvaro Barreto (Carlos and Helio Gracie’s student) at the Corpo Quatro Academy in Copacabana Rio De Janeiro/ Brazil. But at that age, Marcello was just a small kid that used to train on and off and he didn’t know how BJJ would change his life. At the age of 16, Marcello started to take BJJ very serious in his life. Many years ago, some of Carlson Gracie’s best students in Brazil were Sergio Souza “Bolao”, Ricardo De La Riva and Ricardo Juca. These were among many BJJ Masters that he had the opportunity to train with and helped his game. Marcello likes to speak about these 3 old masters. Sergio Souza helped Marcello’s game for about 1 year. Sergio Souza is best known in Brazil for his “butterfly” guard. De La Riva is best known for his “De La Riva Hook” and Ricardo Juca is best known in Brazil for his fighting strategies for back attacks and mount attacks. Juca also published in the very first BJJ book in Brazil. For many years Marcello was considered De La Riva’s protege at his academy in Rio De Janeiro/Brazil. De La Riva showed Marcello all the secret details of his De La Riva Guard game. Juca showed Marcello all his fighting strategies while focusing on teaching Marcello the way he should think during a match. Marcello helped De La Riva give lessons at his school for many years, until achieving his Black Belt. 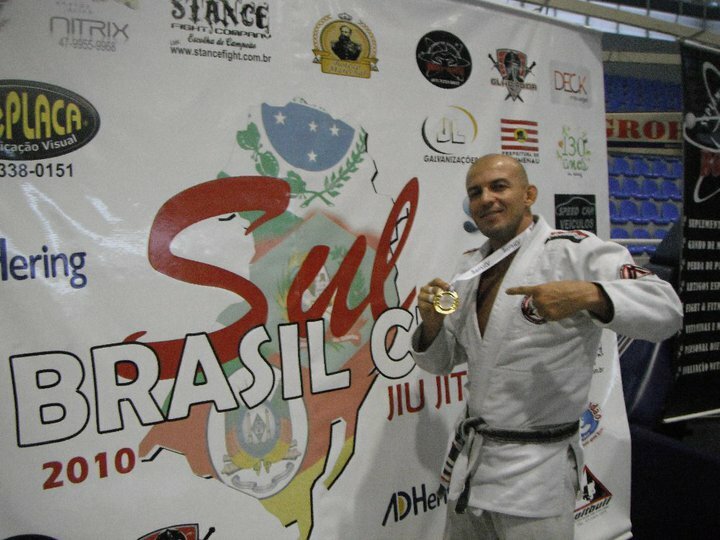 In 1998 Marcello opened his first school in Nova Friburgo in Rio De Janeiro/Brazil where he has turned regular students into State, National and World Champions. “Marcello always says that he was in the right place at the right time. He learned BJJ from the right sources, before it was regarded worldwide as a premier fighting art. 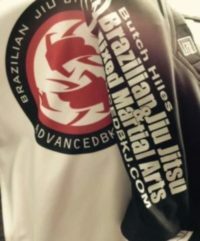 Since 2003 Marcello has resided in Indianapolis/IN in the U.S. where he is continuing to fulfill his dream of spreading his knowledge of BrazilianJiu–Jitsu. He hopes to continue fulfilling his dream until the day he dies. He is the author of the first No Gi Brazilian Jiu–Jitsu book called “Secret Positions.” Gracie Magazine launched Secret Positions on how to teach BJJ positions without a Gi. The Gracie magazine sold the Secret Positions No Gi Book (at the Gracie Shop) in Brazil for approximately five years from 1998-2003. Marcello was the first peson ever to show the Anaconda choke in a printed publication. He took part in a documentary about De La Riva’s life and his created guard position known as the “De La Riva Hook”. In the documentary, Marcello was demostrating some positions with De La Riva himself. In the video, Marcello was featured along side many great masters such as Rickson Gracie, Carlson Gracie, Royler Gracie, Renzo Gracie, Ze Mario Sperry, Murilo Bustamante and Rodrigo Nogueira (Minotauro), telling about De La Riva’s life. That documentary is still currently sold in Japan. Marcello won the first and only Carlson Gracie Competition Team “Tournament” in the lightweight division in Brazil. The tournament was organized by Ricardo Liborio to honor Carlson Gracie in 1997. Marcello won his final match against his friend Ari Galo (current Carlson Gracie coach at Carlson’s academy in Rio De Janeiro/ Brazil since 2001). 4th Degree Black Belt Diploma from F.J.J.RIO “Rio De Janeiro Jiu Jitsu Federation” – Signed by 9th Degree Red Belt- Master Robson Gracie. Master Carlos Robson Gracie. The current president of the federation is 9th Degree Red Belt Grandmaster. The F.J.J.RIO is the oldest BJJ Federation in Brazil (where everything started) founded by Helio Gracie. 4th Degree Black Belt Diploma from J.J.G.F “Jiu Jitsu Global Federation” – Signed by 8th Degree Red & Black Coral Belt – Master Rickson Gracie. The President and Founder of the JJGF with a well-respected background in Martial Arts and Jiu–Jitsu. A record that combines jiu-jitsu, vale tudo, challenge and submission matches is 460 x 0, Rickson is known as having the highest expression on Jiu–Jitsu in the world. He continues inspire generations of jiu-jitsu fighters, practitioners and instructor around the world. Achieved his Black Belt under Marster Ricardo De La Riva in April 1999. Registered as a Physical Education Professor from “Conselho Regional de Educacao Fisica – CREF-010016P/RJ-Brazil. Marcello is best know as an instructor that has turned regular students into State, National and World champions. Currently, Marcello lives in Indianapolis/IN in the US and he is determined to spread his style of Brazilian Jiu Jitsuworldwide. His most recent accomplishments include his Online BJJ Training Facility and his step by step, White to Black Belt Brazilian Jiu Jitsu Curriculum for students and instructors. 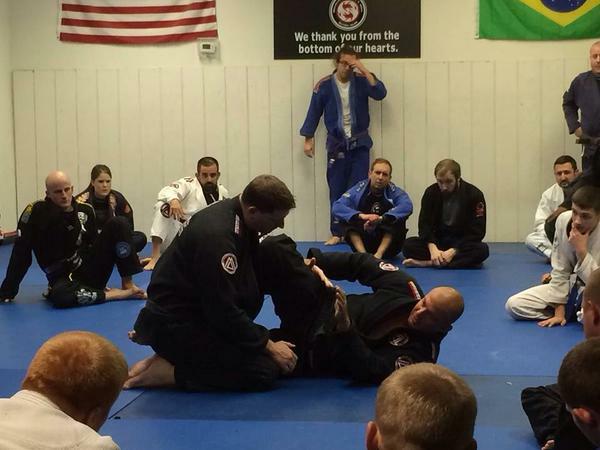 Multiple time grappling champion, Tom DeBlass, to teach an amazing seminar at Butch Hiles BJJ. Cost: $65 if you pre-register by 4/15/16, $75 If you pre-register by 5/15/16, and the price will continue to rise after 5/15/16. Cap: This event will be capped, so don’t miss your chance to train and learn from one of the best! ***Save as much as $70 by choosing to pre-register for the seminar and ADCC!!! The Upcoming ADCC Super Fights Are Amazing! The Olympics of Grappling return to Charleston, WV with the best Super Fights the state, and region, has ever seen! Many want to “talk” about being the best, but the proof is in the talent and the results. The ADCC has consistently provided the world with the best grappler’s and tournaments for many years now, and this year will be no different. Do NOT miss these incredible athletes showcase their skills in gi and no gi action! Ricardo Almeida is one of ADCC’s most accomplished athletes. He has fought in Pride, Pancrase, the UFC, and is a black belt under the legendary Renzo Gracie. 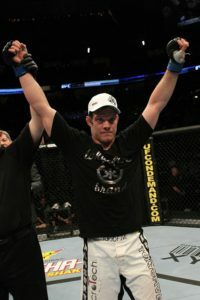 He holds many grappling titles and has victories over many of the other top grapplers in the world such as: Josh Barnett, Rigan Machado, Dean Lister, Vitor Shaolin, Comprido, and many others. Michael Mihas, also known as “Mr. Jiu-Jitsu”, across the internet is a black belt under Marcello Monteiro. 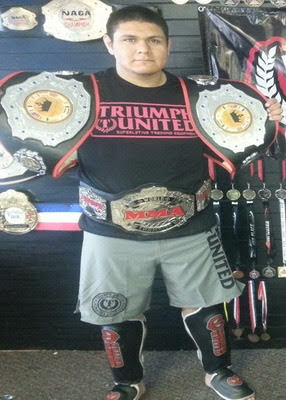 He has competed since the mid 90’s and owns several grappling titles regionally and nationally. He is looking to make his mark by beating a legend. Nikki Sullivan is one of the best grapplers around. 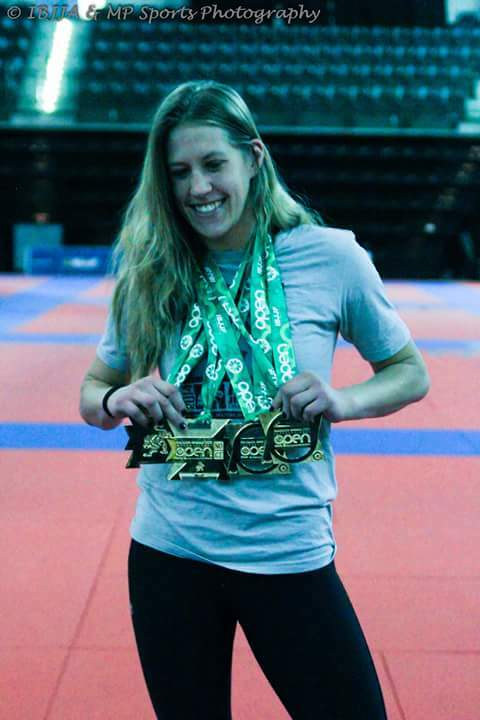 She is an ADCC Pro Trials Winner, NoGi Pan winner, and a multiple time IBJJF medalist. We know that she will put it all on the line and that is why we are excited to have her in the first women’s super fight in WV history. 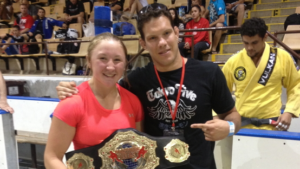 Amanda Leve is being called “The Next Big Thing” by many in the grappling and MMA community. She routinely competes against, and beats, male competotors. She has won numerous NAGA, Grappler’s Quest, and IBJJF titles and had an epic 20 minute match with UFC superstar Cat Zingano while she was still in High School! Both of these ladies have won the NoGi Pans and are expected to put on an amazing show for all of the fans! 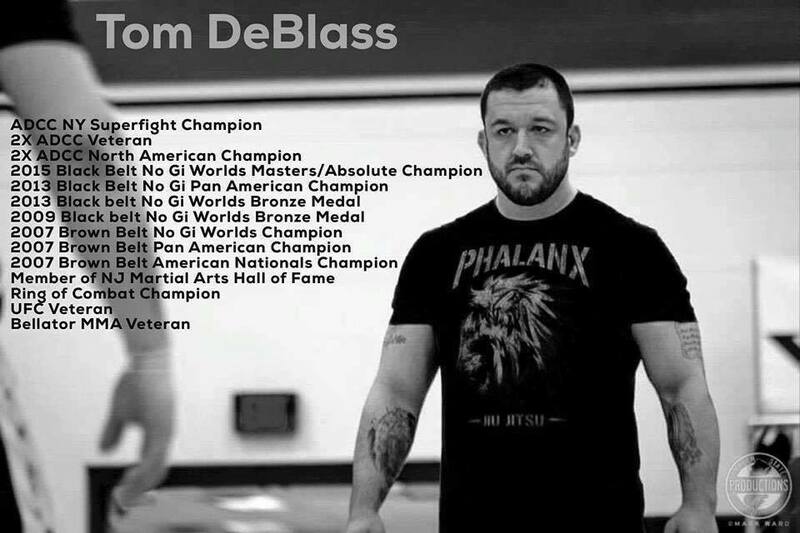 Tom DeBlass is one of the most respected grapplers and trainers in the world. 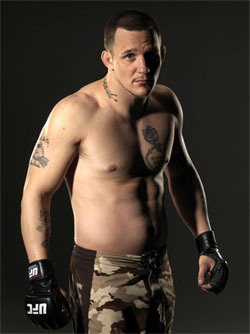 He is a former Bellator and UFC fighter with an impressive grappling record as well. Tom is a NoGi world champion, a Pan American champion, an ADCC champion, and owner of several other world titles. It’s really hard to find many people as accomplished as he is in his weight class. Noah DeVore has been making waves on the grappling scene for awhile. He is definitely an upcoming star but that doesn’t mean he hasn’t accomplished a lot already. He won the ADCC Nationals and followed that up by winning several cash tournament across the east coast. Noah is looking to show the world who is after this ADCC! Dante Rivera is an Ultimate Fighter 7 competitor, a UFC fighter, a Bellator fighter, and a black belt under Ricardo Almeida. He has won several NAGA titles, Grappler’s Quest titles, and many more. Dante is looking to get back on the grappling scene and showcase his talents! Jesseray Childrey is another local grappler who’s looking to show the world what he has. He has several MMA titles, and several grappling titles in the WVGO, ADCC, EGO, and more. He recently beat UFC fighter, Matt Mitrione, in a No Gi war as well. Jesseray is hungry to show the world he is a force to be reconned with! For the first time ever, we will feature two youth super stars in an orange belt super-fight. 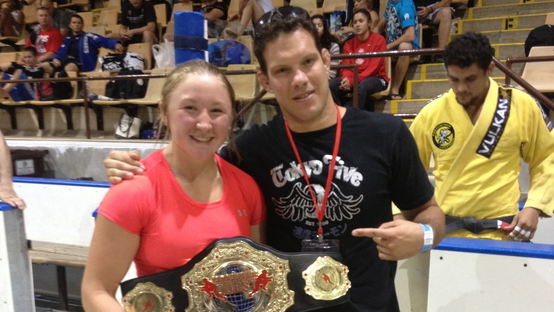 Christina “Lil-Bit” Linn comes from Team Ribeiro in Virginia and she has been tearing it up in competitions everywhere. She is making a big making a big name for herself and we are proud to have her showcase her skills for you! 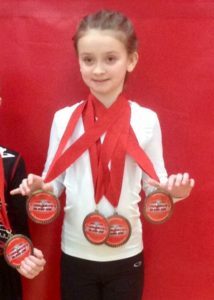 Maddalyn “Jumping” Bean has made huge waves in the Ohio/Pennsylvania region and trains with a great team out of Next Level. She is non-stop action and she’s always looking for the finish! This super-fight will feature how amazing the youth competitors are becoming and we can’t wait for them to put on a show for everyone in attendance. We are blessed to have so many amazing competitors and matches to show case. Don’t miss this epic event on June 11th! Clearly, these are the best Super Fights to ever hit the state, or region, and if you are a fan of high level grappling you do not want to miss this event! 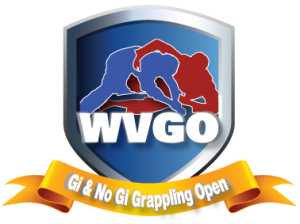 The Olympics of grappling are ready to return this June 11, 2016 in Charleston, WV and will feature the best grapplers the state has ever seen. Time: Kids Tournament 10am, Kids Rules Meeting 9:30am, Adult Tournament 11am, Referee Meeting at 9:30am, Adult Competitor Rules meeting at 10:30am. Doors will open at 8am and professional grappling divisions will start between 1030-11. Kids will start before the pros and we will work from the most advanced divisions on down. Our Youth Program is amazing and it will help your kids reach goals they never thought possible. Try it out for free today! Cardio Boxing/Kickboxing Class Adds Another Day! 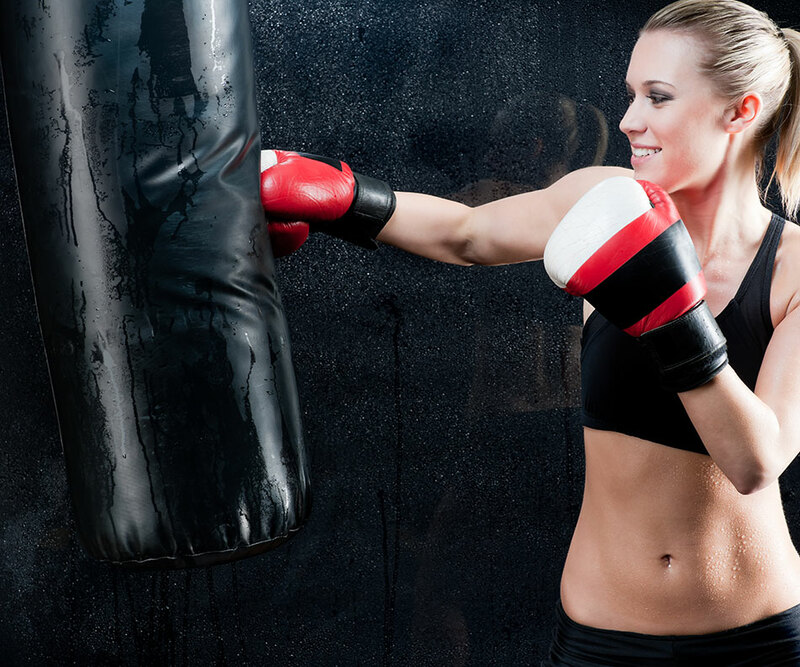 Because of the enormous growth of this popular class, we will now offer Cardio Boxing/Kickboxing Class Every Monday, Tuesday and Thursday at 6pm. With 20+ Bags and an entire workout area, you are guaranteed to get an amazing workout! Time: Tournament 11am, Referee Meeting at 10am, Competitor Rules meeting at 10:30am. Cost: Only $50 for those who preregister ($65 at the door) and you can compete in as many divisions as you want (Preregistration’s must be in our hands no later than 6/13/15 and the forms will be at the bottom of this page). As always, we want all of our competitors to have as much fun as possible, so we offer a well organized tournament that is fair and offers a ton of matches at a low price. 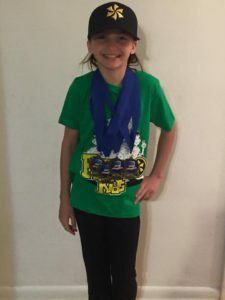 Because there is no additional cost and it is double elimination, each competitor has the chance to compete a minimum of 6 times if they did all divisions in the gi and no gi tournaments (regular divisions and absolute divisions). 150 lbs. to 164.9 lbs. 165 lbs. to 179.9 lbs. 180 lbs. to 194.9 lbs. 195 lbs. to 209.9 lbs. 210 lbs. to 224.9 lbs. In efforts to add more training we have added classes and open mats to both the morning and evening schedules. Once again, our annual March Brazilian Jiu-Jitsu Gi and No Gi Tournament returns to Hoover High School in Clendenin, WV (near Charleston, WV). This tournament features competitors from all around the surrounding states and is packed with high level competition! Time: Tournament 11am (Cash tournament starts), Referee Meeting at 10am, Competitor Rules meeting at 10:30am. Cost: Only $50 for those who preregister ($65 at the door) and you can compete in as many divisions as you want (Preregistration’s must be in our hands no later than 3/20/2015 and the forms will be at the bottom of this page). 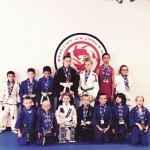 Cash Prizes for the winner of our No Gi Advanced Divisions!!! Don’t forget to pre-register for an additional discount!!! Don’t miss one of the greatest BJJ coaches around. 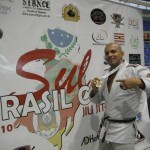 Marcello Monteiro is internationally known and is always on the cutting edge of BJJ. His next seminar will be at Butch Hiles BJJ on February 1, 2014 at 1p. It’s only $65 if you pre-register.